Constraints are a way of attaching two parts so they stay together when they move. They can be used to create moving mechanisms like doors, cars, windmills, and many other devices. In this tutorial, we’ll make a revolving door using a hinge, one of the most common constraints. For this door, we’ll use a basic block part that spins around a support piece. Create a small block and anchor it. 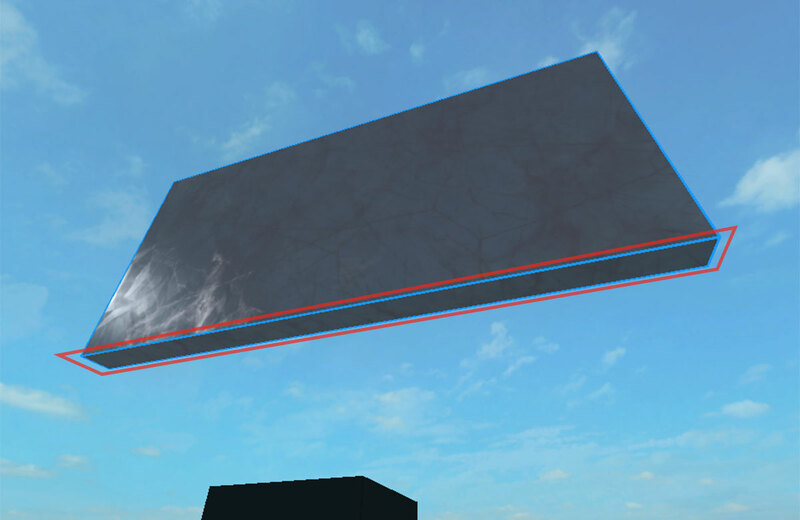 This will be the base that the door spins on. Create a thin, long block and place it on top of the base; feel free to customize the material and color. Move the door part slightly above the base part. This will provide a better view under the door while you work on the hinge. 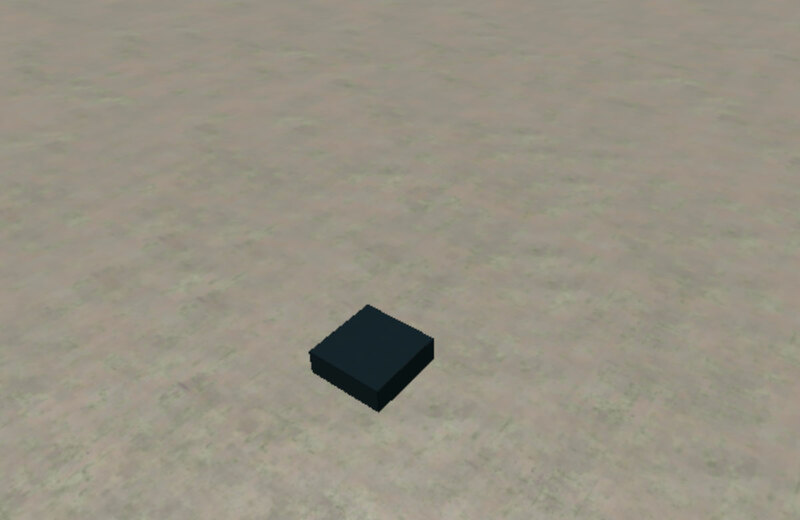 With the parts created, we can add a constraint to allow the door to turn. First, let’s attach one side of a new hinge to the bottom of the door. Position your camera to see the bottom of the door. 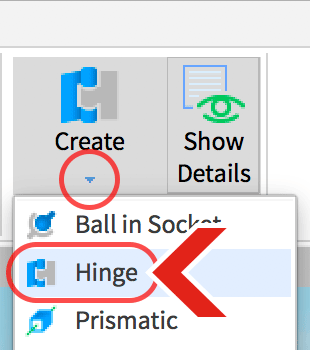 In the Model Tab, click on Create and select Hinge. 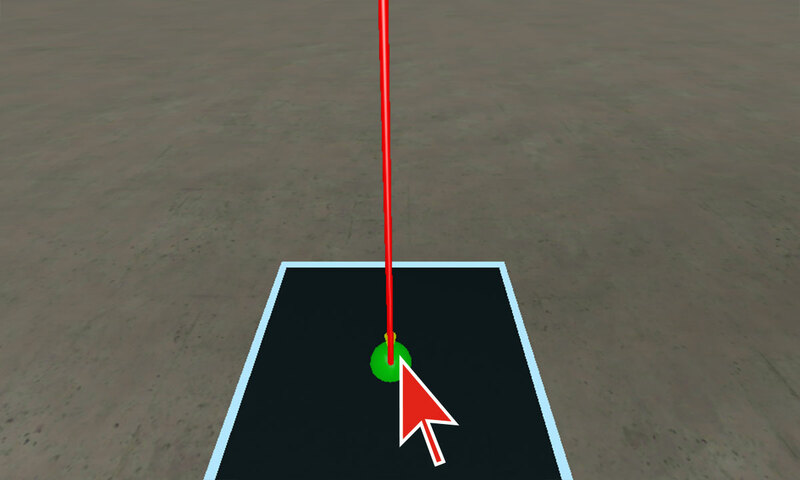 Notice that an attachment (green sphere) now follows your mouse. The attachment tells Studio where to start the constraint. 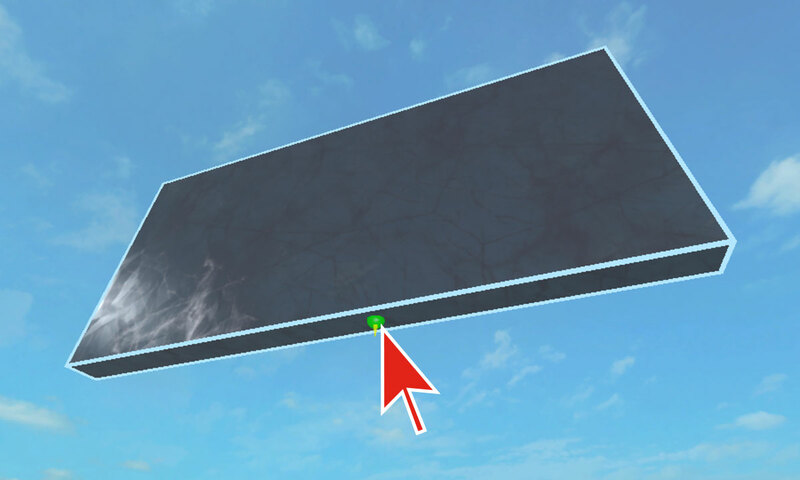 Click on the bottom center of the door to place the first attachment (we’ll be adding two attachments in total). It's important that the attachment is placed on the bottom surface of the door, but it doesn't need to look exactly like the image here. Take at most a minute to place the attachment as close to the bottom center as possible. Note that you can move an attachment just like any other part in Studio (click on it and select Move). Now let’s add a second attachment to complete the hinge. Move your camera so you can better see the small base part. Click on the top of the base to add the second attachment. Notice that there's now a red line between the attachments — this is the actual constraint (hinge) which connects the two attachments. Great! With the hinge completed, we can test out the door. 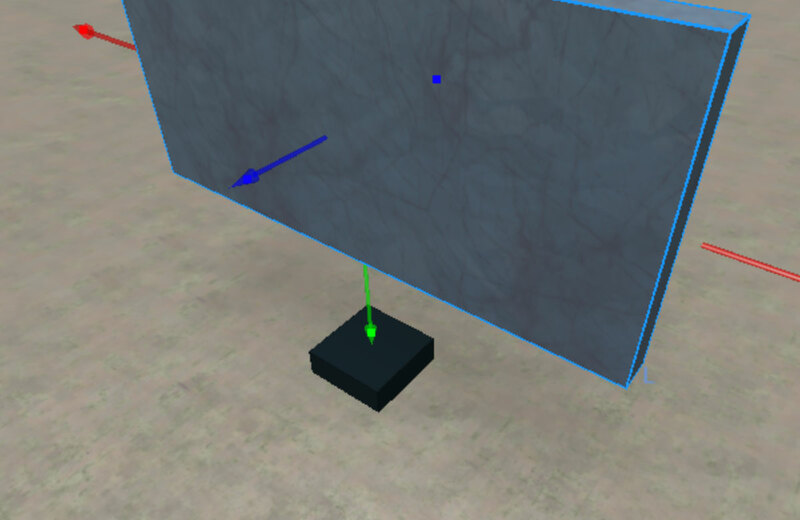 Move the door back down to its intended in-game position, on top of base part. In the Home tab, click the small arrow below Play and select Play Here. 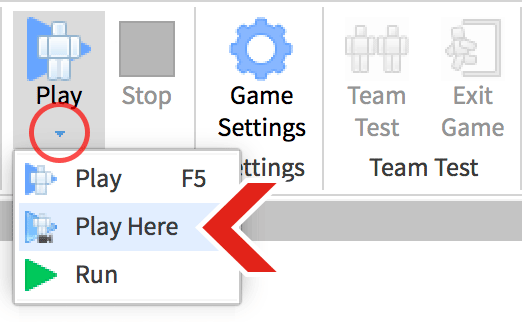 This option lets you test the game from around the area you’re viewing. Make your player run into the door. It should revolve around on the base as shown above. Make sure you have an attachment on the bottom of the door. If it's on another surface such as the top or middle of the door, you may get a different type of movement. 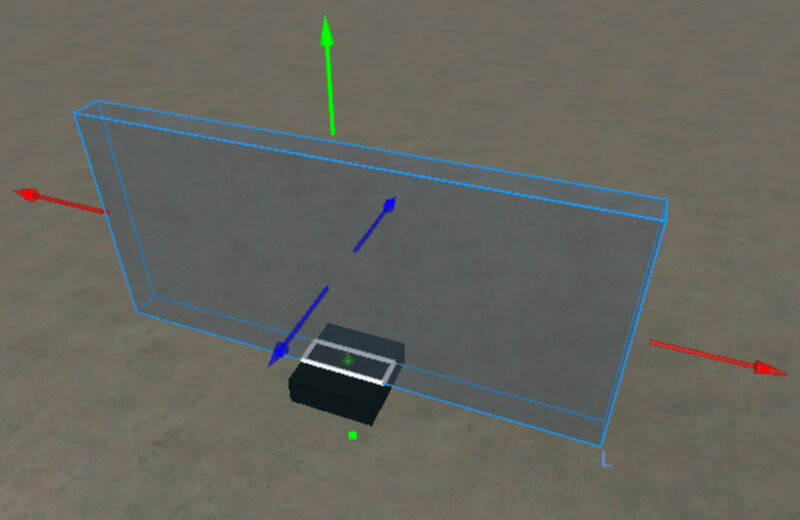 The small base on the bottom should be anchored, but the large door part should not be anchored. If nothing else helps, undo (Ctrl+Z) to remove your attachments and start over. 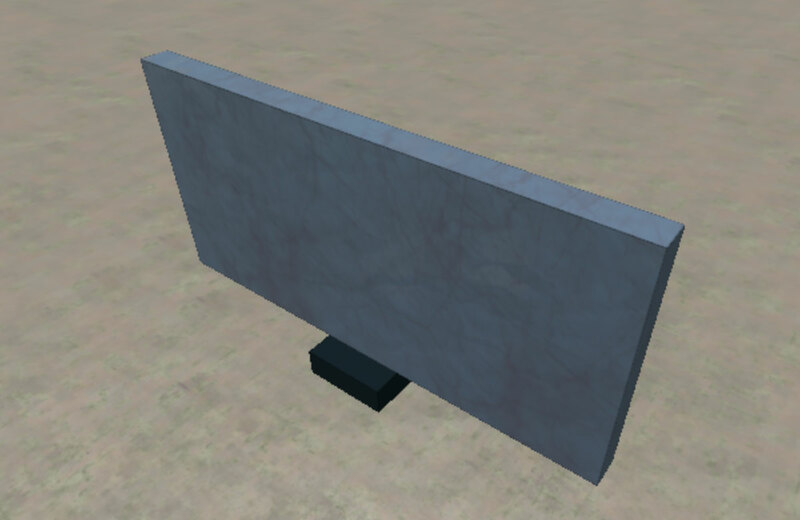 While you could add more attachments and hinges on this door, always use the least possible amount of attachments and constraints. This way, the moving contraption will be easier to troubleshoot and you'll avoid unexpected issues like a door not swinging how you intended. 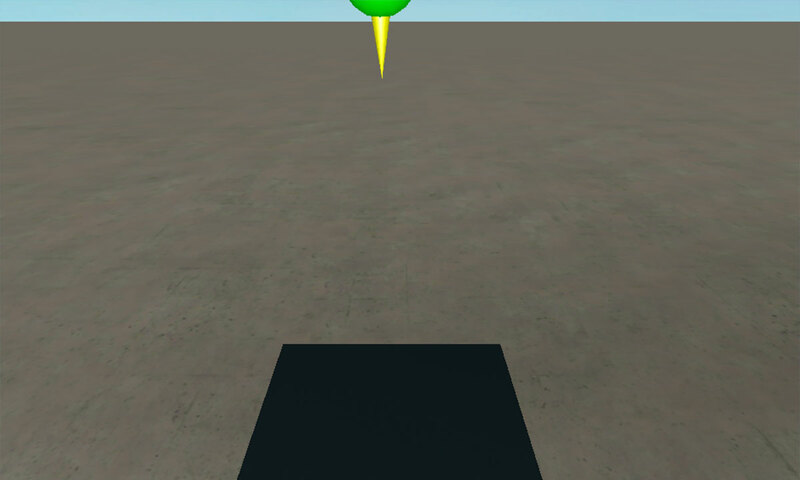 Now you see how constraints can be used to create simple moving contraptions. We encourage you to explore how hinges can be used to create more features like swinging doors, traps, and more!